This page is under construction. Please be patient while we search for NEW places to order the following magazines. In the meantime, you can purchase them at major book stores. A 1st Class bargain @ $4.95! Pick up your magazine at Phoenix area newstands. 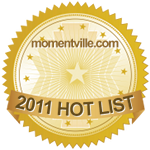 bookstores, bridal shops, bridal registries and resorts. Find 400 valley area wedding professionals and great ideas for your wedding. 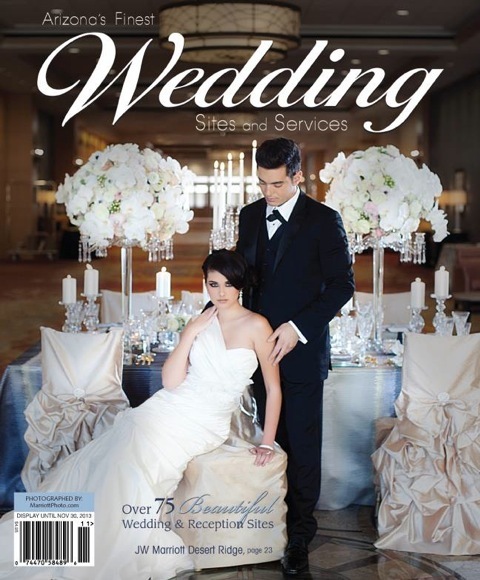 NOTE: Larry James is featured on page 227 of the latest issue of Arizona Weddings. Read the article, "Put the Toilet Seat DOWN!"